Los Angeles, CA — Representatives for Grand L. Bush announced today that the former Hollywood actor has signed with Echo Tech Imaging Center, a Southern California-based company. Bush joins a decorated team of highly-skilled diagnostic medical sonographers, hand-picked to provide hospitals, out-patient medical centers, doctors’ offices and community clinics with state-of-the-art ultrasound services. Bush recently accepted a contract with Echo Tech Imaging Center, after receiving notable certifications from the American Registry of Diagnostic Medical Sonographers and demonstrating his skills in person. Bush’s foray into the medical industry developed after he appeared in more than 100 stage, television and film productions. He is best known for the memorable roles he played in such big box-office draws as “Licence To Kill,” “Die Hard,” “Colors” and “Lethal Weapon.” By putting his acting career on hiatus, the scholar was able to graduate from medical school in 2010. After his externship, Bush said he became an ardent proponent of volunteerism. Bush currently holds disciplines in vascular and abdominal ultrasound sonography. 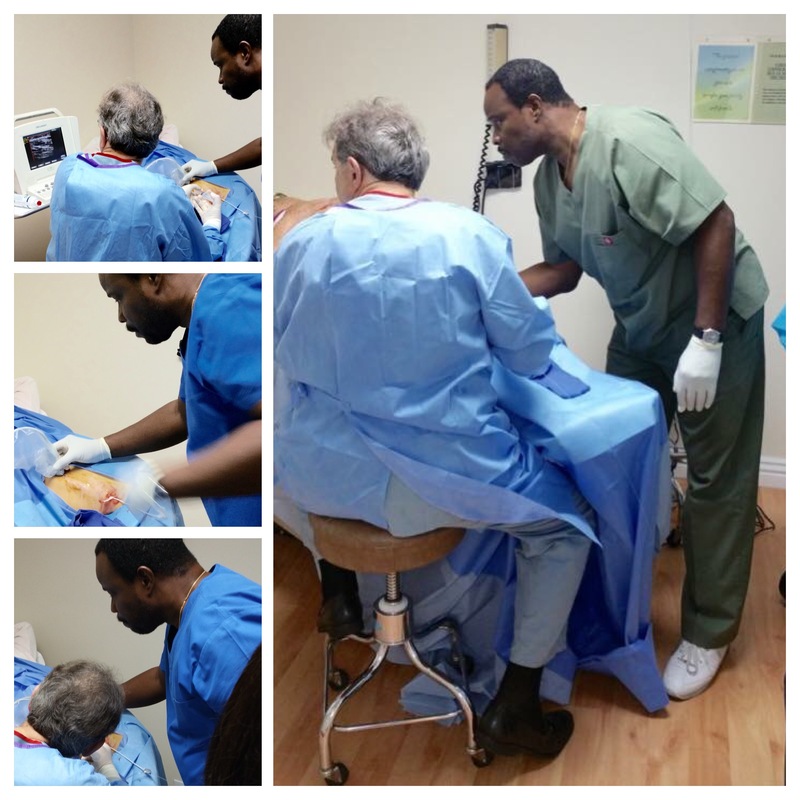 When he is not assisting other medical professionals, the practitioner is training aspiring sonographers, and administering ultrasonic exams on patients, from infants to seniors, at a radiology center in downtown Los Angeles.